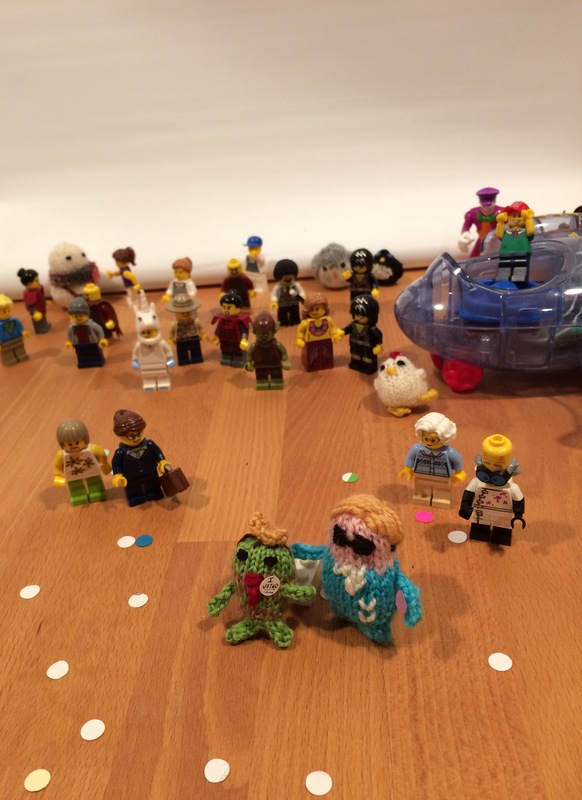 I have truly enjoyed following along your toy’s election process. 🙂 Such a cute idea! Thanks! I loved writing it. It was a welcome distraction from the human election season. I need another world to hide in right now. Is there a bed in your office? No bed, but there is a yoga mat you can spread out and rest on. Also a comfy chair and a footrest. I’m so proud of my tiny election, and so sad that we humans failed at ours. I’m glad the toys don’t have an electoral college. We really do need to make some major changes, don’t we? Electoral votes, term limits, male majorities in House, Senate and Supreme Court. Oh, I could go on. Perhaps the ash heap will be a good place to start again? Thank you. I seriously needed this funny distraction on today of all days. I have very much enjoyed this series (more so than the human election)! I really enjoyed writing it. I had no idea that I was actually predicting the end result accurately, but inaccurately predicting the birth certificate issue. Maybe I’ll go back to the basement tonight and see how they are doing with their new inspirational government. We humans have a lot to learn from these toys. I was so glad I finished the finale before the human election results came in. That sucked all the creativity out of me. Today is the first day I’ve been able to write since Tuesday. I’m glad you enjoyed it! 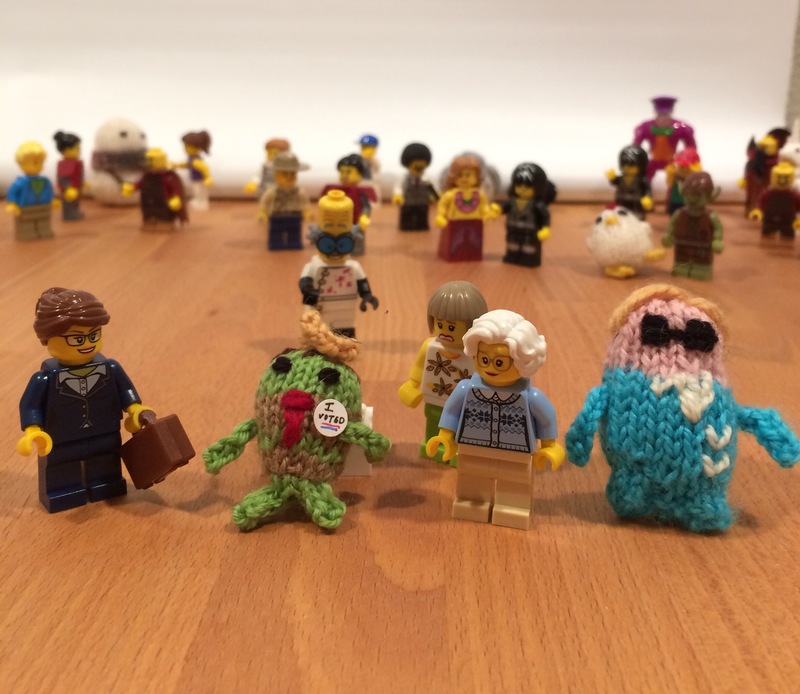 I had a blast writing about these Tiny Knit candidates.